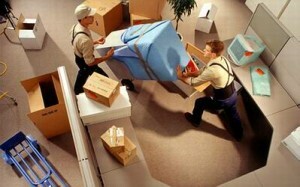 #1 Office Moving Company in Rochester! Always Moving has been moving Rochester offices for over 30 years. 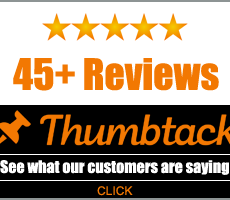 We are professional movers who know how to help guide you in planning your move. Office moves should be organized so that your new office space will be up and running without any major disruptions due to poor move planning. Let us help you! 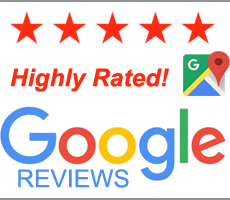 We have a reputation of being dependable, careful and affordable movers in Rochester. In 30 years we’ve never had a customer file a claim for damage to their property. Being a family-owned and operated local business has a lot to do with this, and we only hire moving staff which we know and have flawless industry experience. We take special care in carrying, dis-assembly of furniture and office equipment (when appropriate), being careful of counters, common areas, walkways, and walls when moving your equipment out of your office. Then we carefully load our truck and use cushioning to keep everything secure and free from damage. Moving into the new office is as carefree as moving out. If your boxes, equipment and furniture are appropriately labeled for the move-in to the new office, your staff can concentrate on other tasks while we focus on moving everything in. 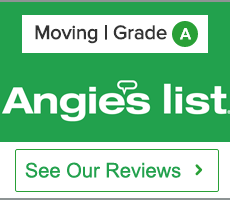 See Our Angies List Reviews!